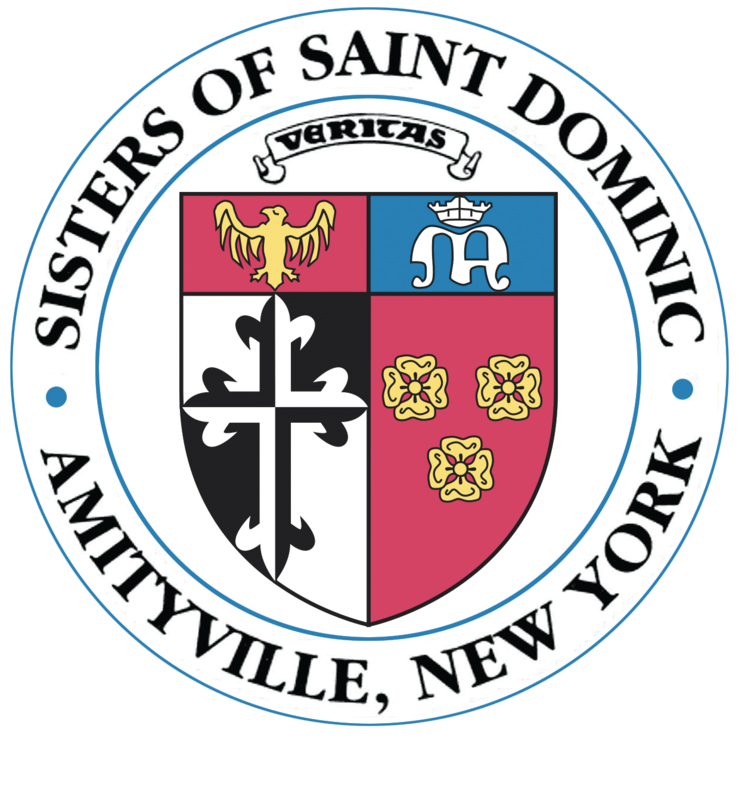 Preserving the vast history of the Sisters of St. Dominic of Amityville, NY seems a daunting task, and yet the Sisters have done exactly that for over 160 years. Their efforts are displayed in the Motherhouse Heritage Center in Amityville. In 1995, S. Erica Burkhardt was asked to join S. Frances Maureen as the Heritage Center historian. In 2015, upon S. Erica’s retirement, S. Margaret Kavanagh and S. Denise Nolan became the Heritage Center’s guardians. A ministry in history is multi-faceted; there are no “typical work days.” Tasks vary. Maintaining online files, changing physical exhibits, and posting current events can be offset suddenly by unexpected inquiries from many sources: families of Sisters; adults who attended the Nazareth Trade School in Farmingdale; genealogists researching family history; and the media. Tours (by appointment) are tailored to accommodate diverse groups: students, graduates of Dominican schools, parishes, donors, and Rosary Societies.